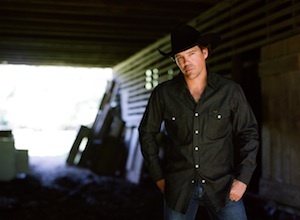 Clay Walker will return to Nashville on Tuesday, June 3 to host the fifth annual Chords of Hope Benefit Concert at 3rd & Lindsley. The concert will help raise money and awareness for multiple sclerosis (MS) research with proceeds going to the MS Center at Vanderbilt University Medical Center. 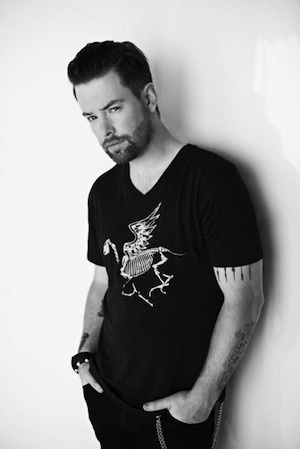 Walker will be joined by Blaster Records’ Montgomery Gentry, as well as Broken Bow Records’ Dustin Lynch. Doors open at 6 p.m., and the concert will begin at 7 p.m. Tickets are available through Eventbrite and bandagainstms.org. 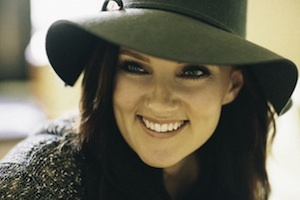 The airdate for singer/songwriter Brandy Clark’s debut performance on The Ellen DeGeneres Show has changed. The nationally syndicated television show, featuring Clark performing the song “Stripes” from her album 12 Stories, will now air on Monday, Mar. 24. Kris Allen and David Cook will perform at Nashville’s The Bridge Building to launch a new partnership with Soles4Souls. They will host “A Sole-ful Evening with Kris Allen & David Cook.” Guests will enjoy live music, as well as flavorful wines and bubblies, and will be invited to drop gently used shoes off as a donation to the cause. The event will take place Tuesday, April 1 from 7 p.m. until 10 p.m., with doors opening at 6 p.m.
Chris Tomlin, Christy Nockels, Matt Redman and Crowder are a few of the artists included on the live project Passion: Take It All, which was recorded during Passion conferences in Atlanta and Houston earlier this year. The project will release April 29. 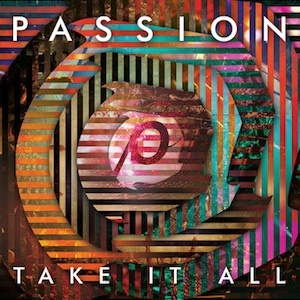 Accompanying the release of Passion: Take It All, Passion will embark on a Spring 2014 Global Tour, making stops in Abu Dhabi, Hyderabad, Delhi, Manila, Singapore, and Honolulu.